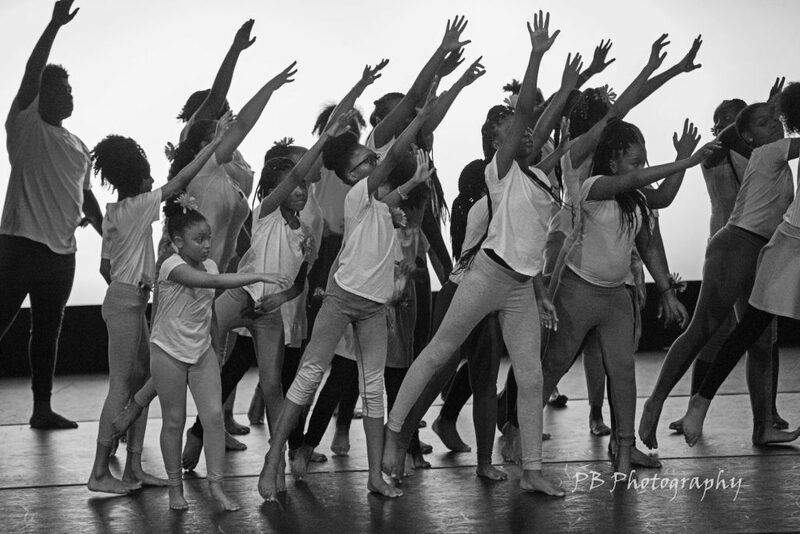 Every year TBEY invites local youth to explore and express themselves through movement and music. Performers gain professional performance experience. Please join them as they highlight the diversity of dance at the annual Summer Dance Concert, “A JOURNEY THROUGH DANCE”. The 2018 show was Phenomenal!! We appreciate the hard work everyone put in to making things run so smoothly. Thank you to the Marcus Center for the Performing Arts. Thank you to all the volunteers, sponsors, guest performers, parents and patrons who came out to support our youth performers. The 2014 Poster! Comments Off on The 2014 Poster! A Journey through Dance is supported in part by a grant from the Milwaukee Arts Board and the Wisconsin Arts Board with funds from the State of Wisconsin.